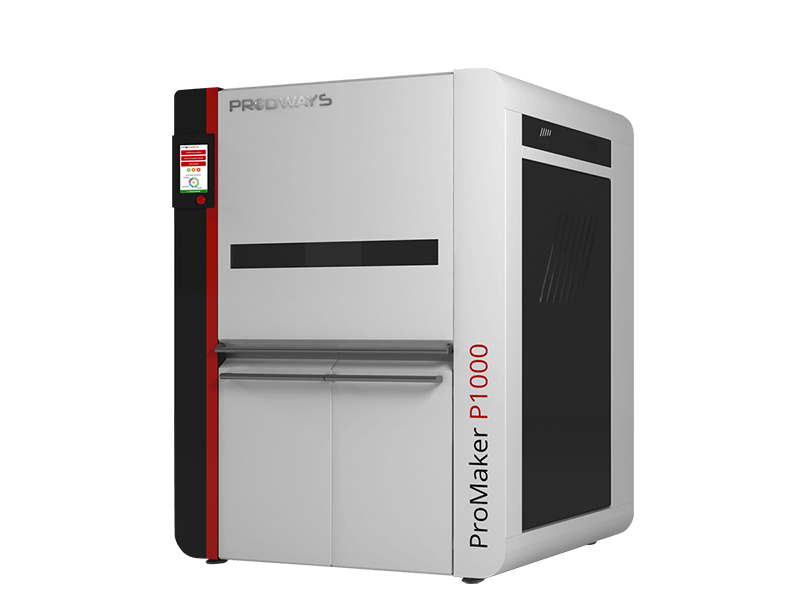 ​Prodways is opening up new opportunities for innovation and production by offering the most efficient industrial 3D printers on the market today. 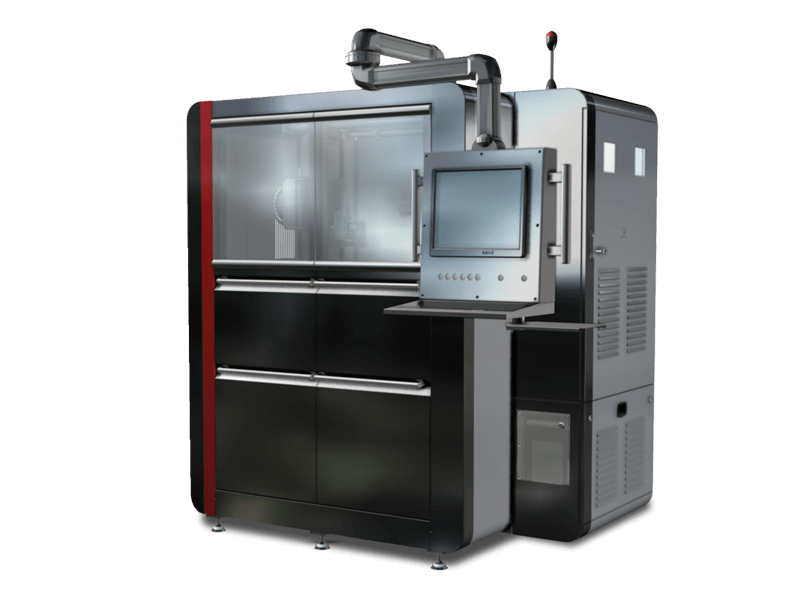 Prodways uses the latest technological breakthroughs to bring you innovative multi-technology additive manufacturing solutions for every single step of your industrial process to answer a large range of applications. 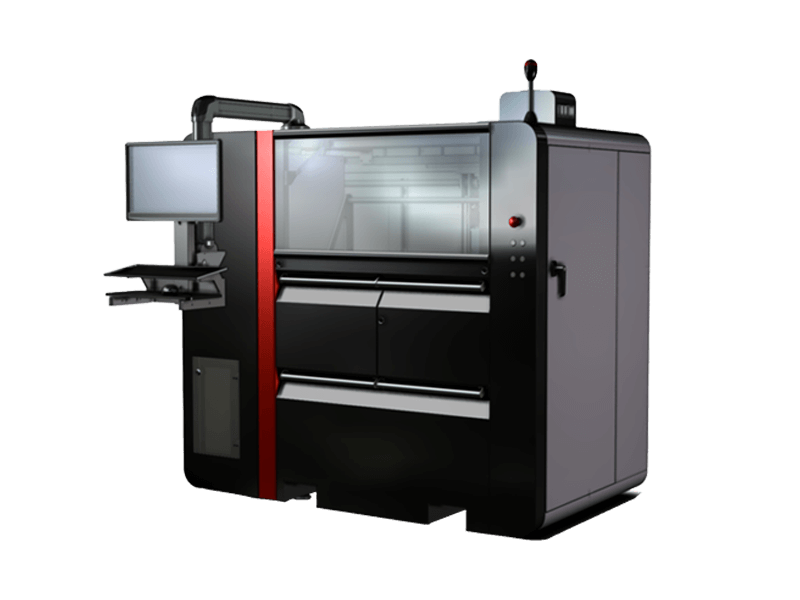 With our revolutionary 3D printing technologies developed by our internal R&D teams or through strategic partnerships, we provide you with a unique solution for industrial production, enabling you to bring value to your market.